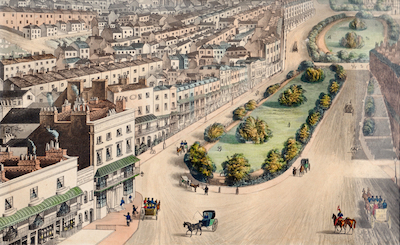 The Regency Society provides access for the public to two unique digital collections of historic images of Brighton and Hove. James Gray spent his working life in insurance but his real passion was for the streets of Brighton and Hove. His vast collection of topographical pictures began in the 1950s with the chance acquisition of a few images showing the Western Road. From then on, he bought, swapped and commissioned a huge range of views of the city and beyond. After his death in 1998, the Regency Society was lucky to buy the collection, which offers a unique photographic record and provides invaluable insight into the way our city has looked during the second half of the 19th and much of the twentieth century. The 39 volumes of the James Gray Collection, contain around 7,500 annotated photographs arranged by area. 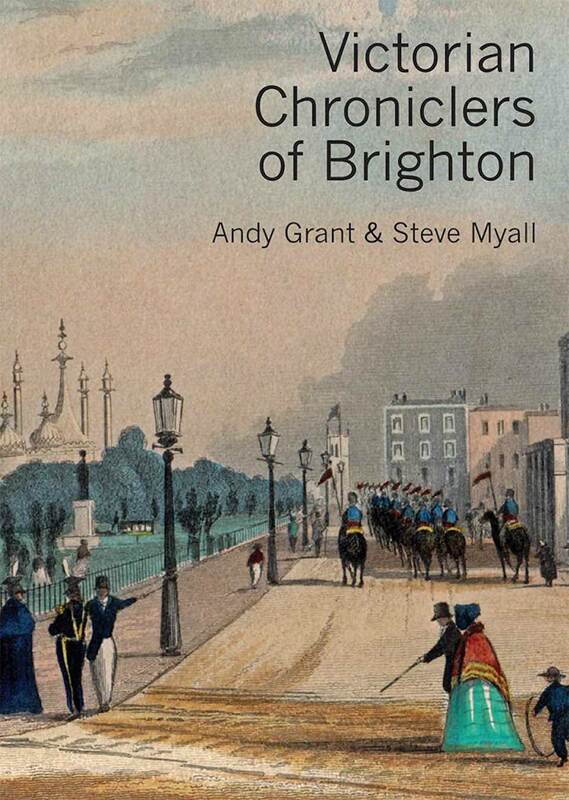 The Society of Brighton Print Collectors has made available an extensive collection of prints of the Brighton and Hove area produced from the late eighteenth century onwards. You can visit this site, which was launched in November 2017, here. A project has been launched in November 2017 to create a new website for the James Gray Collection. Read more and get involved.